We are so excited and proud to announce Arastta 1.1 [Wellington]. 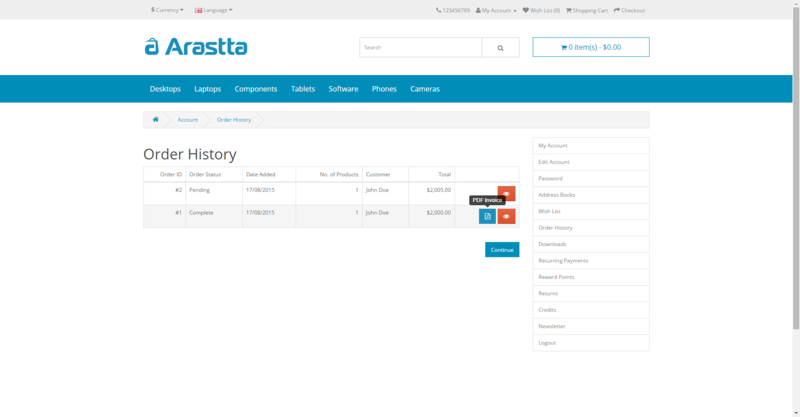 This version of Arastta contains lots of new and exciting features, improvements and bug fixes. As you can see all these new features are developed end-users, integrators and developers in mind. So everybody will find something new that excites. We decided to name Arastta versions with the city names from all over the world. Generally our community will decide on the name of the city. And this time we named Arastta 1.1 version with the city of Wellington from New Zealand in honour of great contributions of Brett and Hayden from that city. Of course these both are not the only heroes contributed the project so we thank to each of the all developers and contributors. Thank you all, you made the Arastta! Talking about excitement? 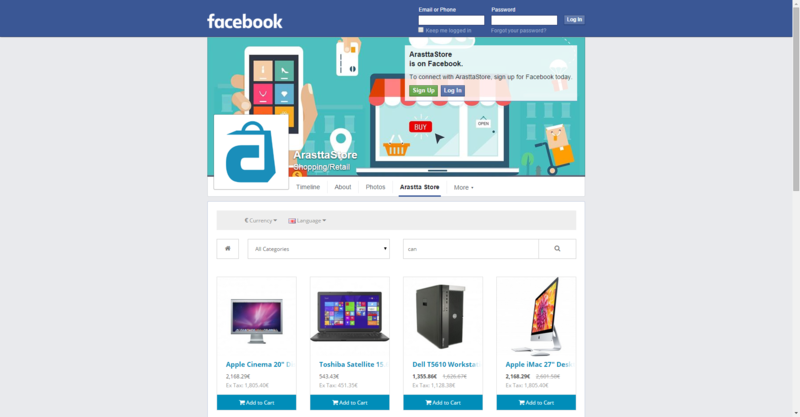 Facebook Store is a great solution for today’s eStore owners since the social media is very important to market your products and gain more customers from all over the world. And Facebook is one of the most popular social channels where you can find millions of people from various interests. So, Facebook Store let’s you turn those people into customers by publishing your products easily on your Facebook page. 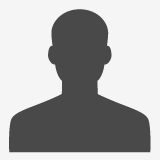 You can publish any of your products, and once your visitors click any product or category, they will be redirected to your site’s relative page and they can complete the order on the site. That’s it! If you are talking about global eCommerce then you must have a multilingual eCommerce solution for your online store and from now on Arastta is the ideal solution for that. We have implemented multilingual installer to Arastta, so from the first step of the installation Arastta will speak in your native language. Currently we have 9+ language options and it counts. Couldn’t find your language in the list? Don’t worry, you can translate Arastta into your language today. Thanks to this new feature (multilingual installer) you can use your Arastta in your native language or install multi-languages to your site from the very beginning. As an online store owner you should be aware of the importance and necessity of an efficient invoicing system and management in your eCommerce solution. So we have implemented PDF Invoice feature and from now on you and your customers can manage and download the invoices as PDF files. It’s a nightmare to have a store which is full of dummy contents (products, categories, menu items etc) just after a fresh installation, especially for expert users and users who are in rush. And since Arastta 1.1 you can choose whether to install sample data or not. 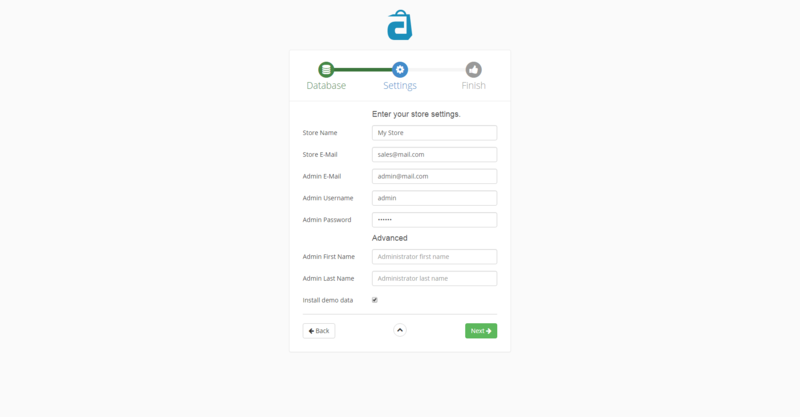 Thus you can have a very clean Arastta store if you are willing to not have dummy content just after the fresh installation. As the owner or administrator of the eCommerce store, you are generally asked for system informations by your developers or technical support stuff. 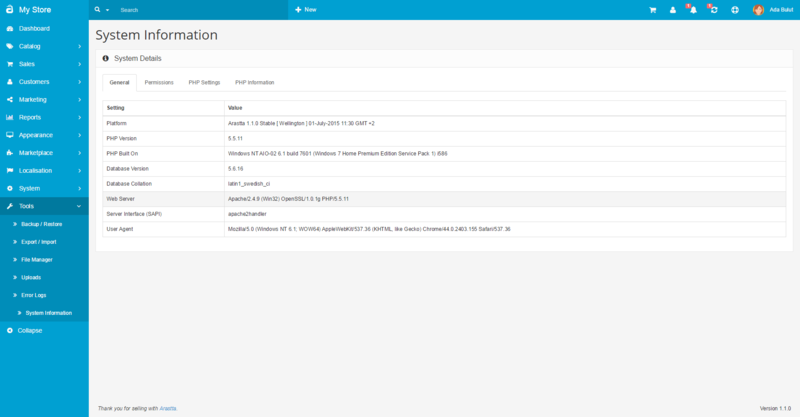 Thanks to our new System Information page you can learn lots of useful informations like Arastta version, server PHP version, database version, permissions for files and directories, PHP settings and more. Tired of menu conflicts between 3rd party extensions? 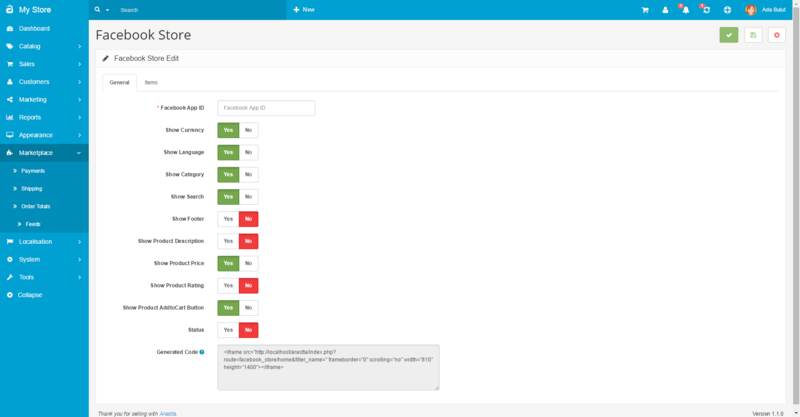 Arastta 1.1 brings a new event for developers so they could interfere the admin menu programmatically without having to hack the HTML via vQmod/OCmod. Here you can find more info about the Event System of Arastta and here how to add items to admin menu. And of course bugs. We love them because we can provide more stable and safe Arastta releases by fixing them! Remember to update language versions on the Marketplace, so we can update those too. Bir kaç defa uğraşmama rağmen Türkçe olarak kuramadım. Dil dosyalarını atarak türkçeleştirdim. Admin kısmında %100 bir Türkçe yapı elde edemedim. Ayrıca Türkçeleştirmiş olduğumda vergi sınıfı ve vergi bölgelerinin eklenmemiş olduğunu gördüm. Manuel olarak eklenmesi gerektiğini farkettim ve ekledim. Şu ana kadar yapabildiklerim www.markasporavm.com da görülmektedir. 2 Gündür çalışmaya devam ediyorum. Bu kadar emek verildikten sonra oluşacak sonuçtan tam bir memnuniyet yaşayacak mıyız? Banka pos modülü eklenebiliyor mu? Bunu da herşey bittikten sonra göreceğiz.